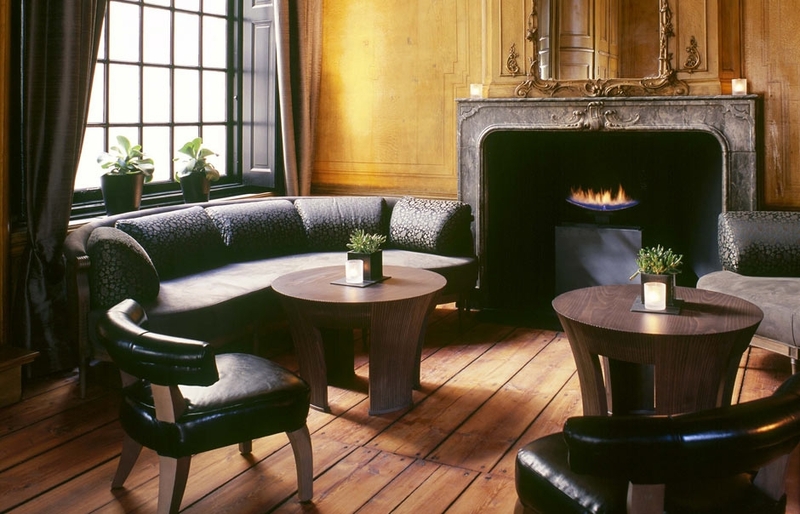 Housed in a historic 17th century building in the heart of Amsterdam, The Dylan is one of the world’s first boutique hotels (1999). Today it remains a benchmark hotel for style and service. 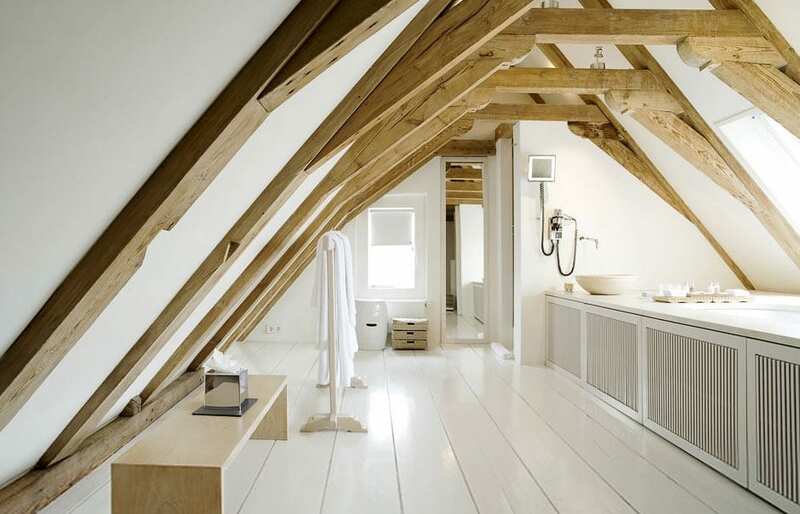 The building occupied by Dylan is a striking Amsterdam townhouse, located on one of the city’s most famous and picturesque canals. It has a rich history–having started out as a stone theatre in 1632 (where Vivaldi once conducted), before passing through stages as a poorhouse and a bakery. 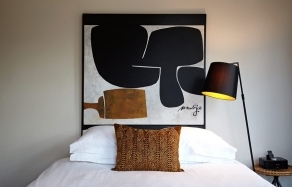 Behind the majestic facade of the building lie warm, welcoming interiors, designed by the designer duo FG-Stijl. 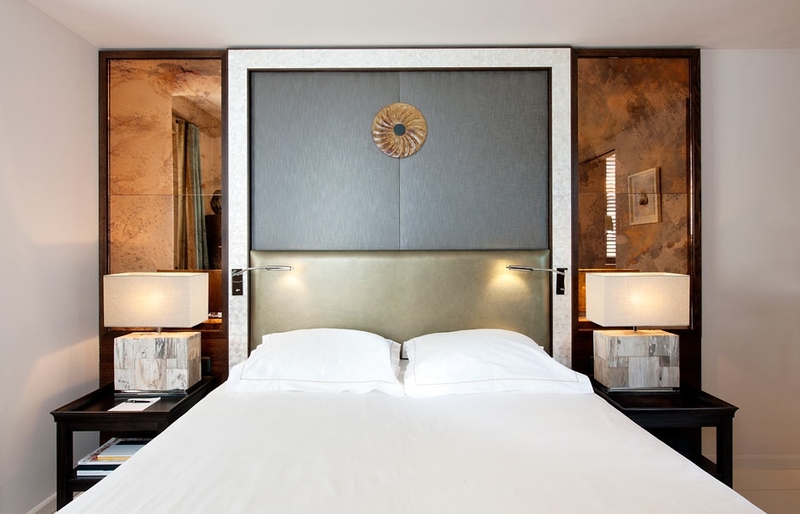 The designers created a sophisticated, unconventional ambience, using a palette of lacquered colonial furniture, mahogany floors and rich silk fabrics—forming a a mixture of oriental style and sharp contemporary décor. 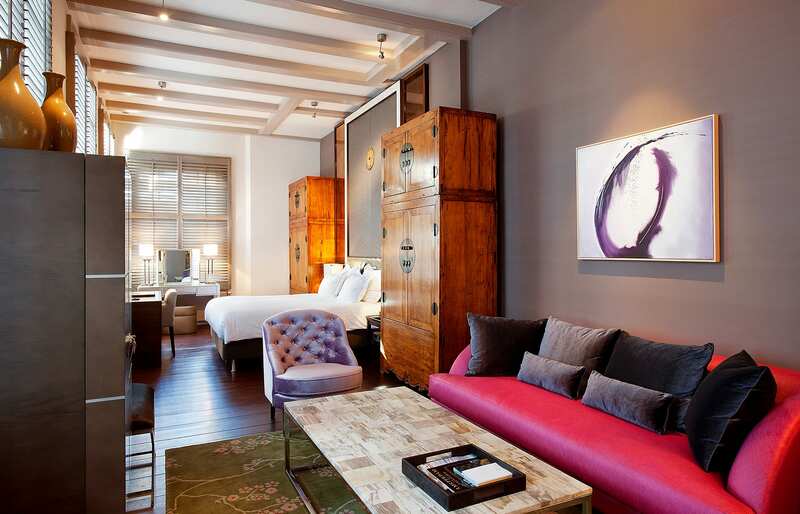 Each of the 41 rooms and suites feature four-poster bed and a well-equipped bathroom. 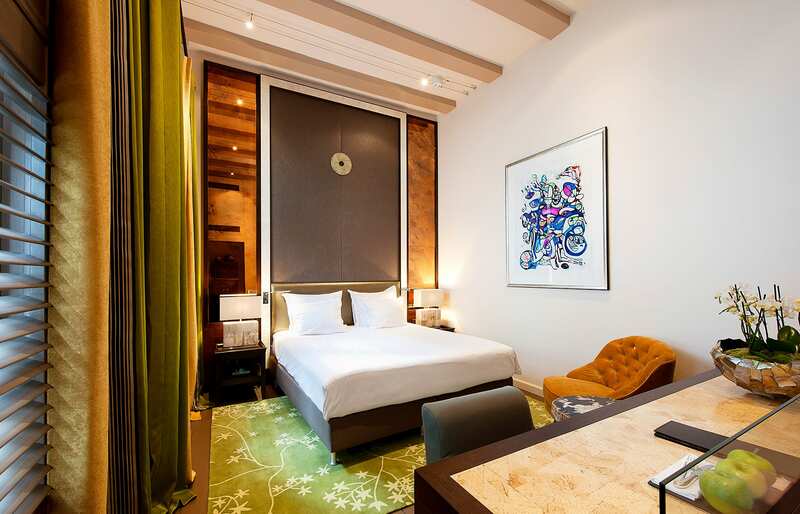 All are individually designed; most overlook the canal and the hotel’s garden terrace. Top floor rooms open to the views over the rooftops of the old city. 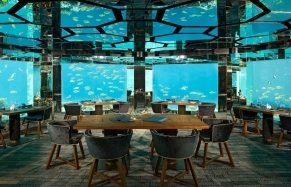 The Dylan Hotel’s Michelin-starred restaurant Vinkeles, led by renowned chef Dennis Kuipers, specializes in international cuisine—based on seasonal ingredients. Set in a sunken dining room, the exposed red brick walls and original 18th-century ovens reveal a former life as the city’s bakery. For something lighter, the popular garden brasserie offers a light menu for lunch and dinner, while the wood-panelled Barbou Bar with floor-to-ceiling sash windows and comfortable low-slung seating is perfect for a pre-dinner drink. Thanks to the hotel’s great location, the city’s chic design shops, restaurants and historic sights are within strolling distance. 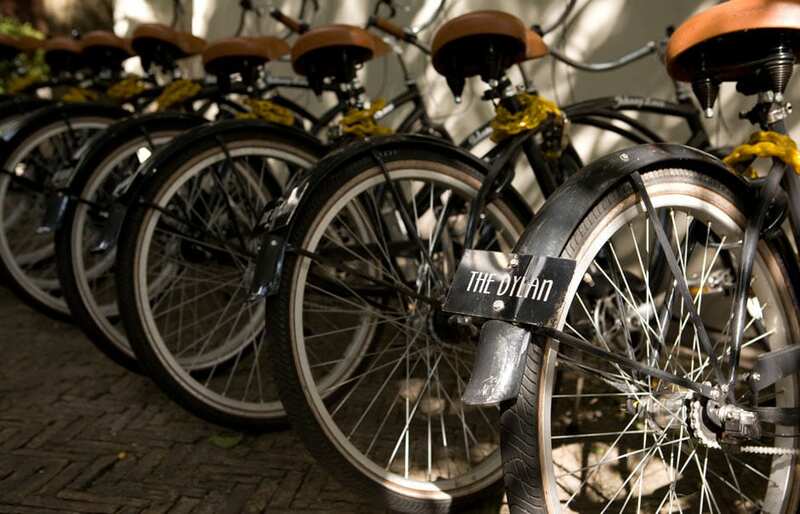 To explore the city in proper Amsterdam style, borrow one of the Dylan’s black bicycles or organise a canal tour on the hotel’s private saloon boat. 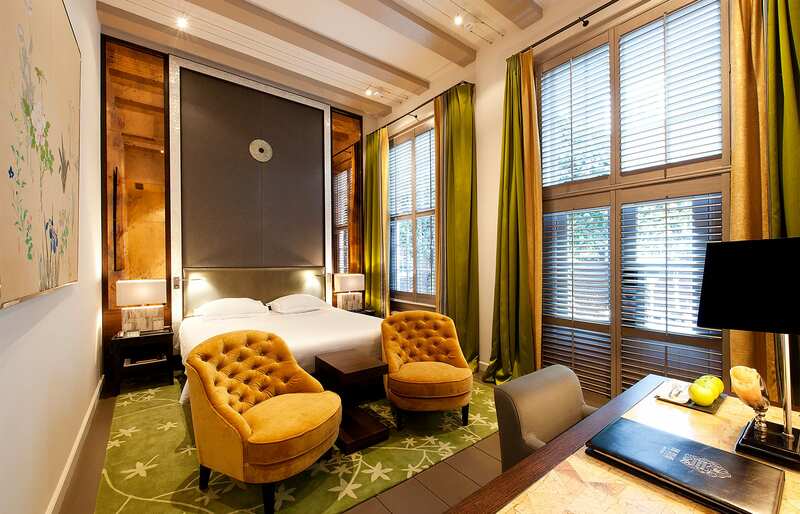 Described as the most sleek and stylish boutique hotel in Amsterdam, The Dylan is popular with A-list celebrities. Former guests inlude Kate Moss, Justin Timberlake, Jessica Biel, George Clooney and Brad Pitt—to name just the most famous. 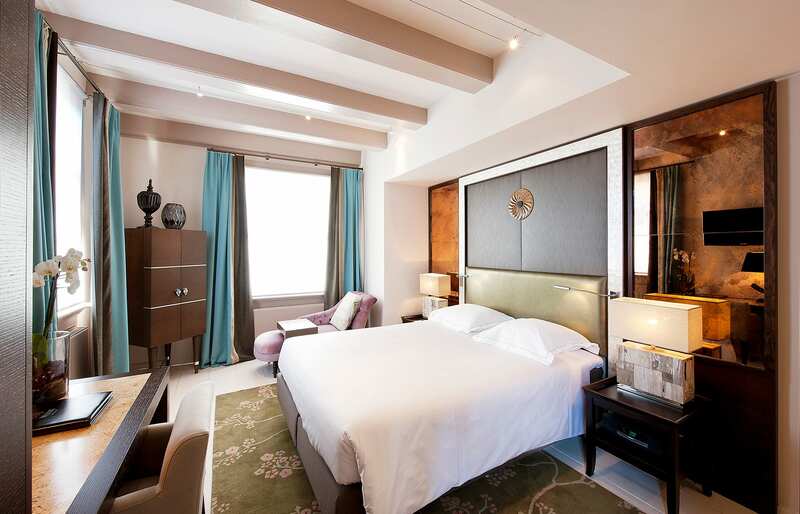 The Dylan is a member of Small Luxury Hotels of the World. 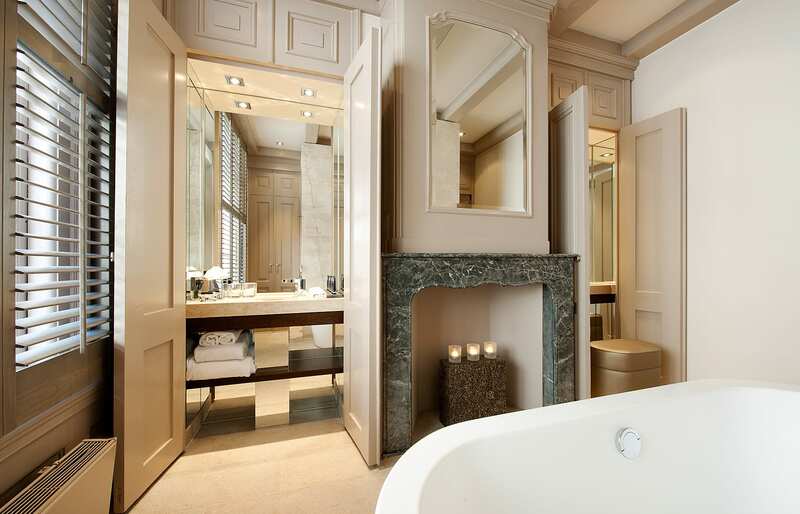 This sumptuous and refined townhouse combines exceptional service, dramatic, ultra-luxe interiors, a Michelin-starred restaurant and canal views. 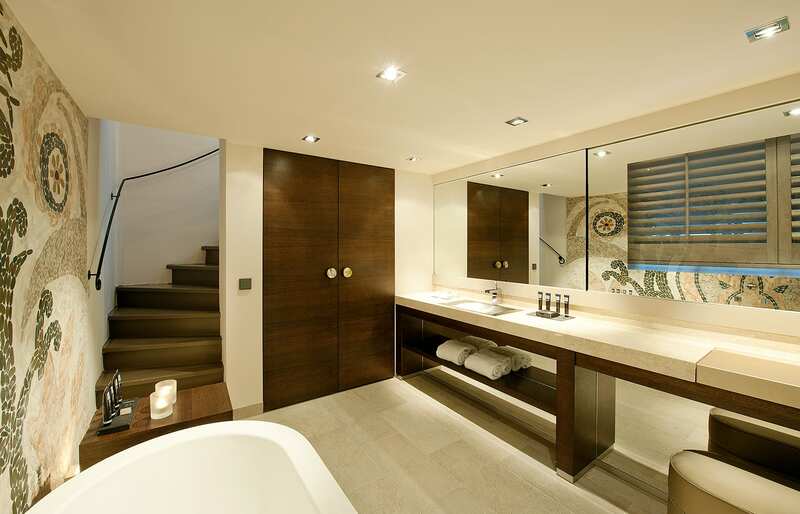 Voted Netherlands Leading Hotel 2008 by World Travel Awards, it's one of the smartest addresses in town. Biking around town on one of the Dylan's signature black bicycles (€25 per bike, per day). Check in time is 15:00. Check out time is 12:00.